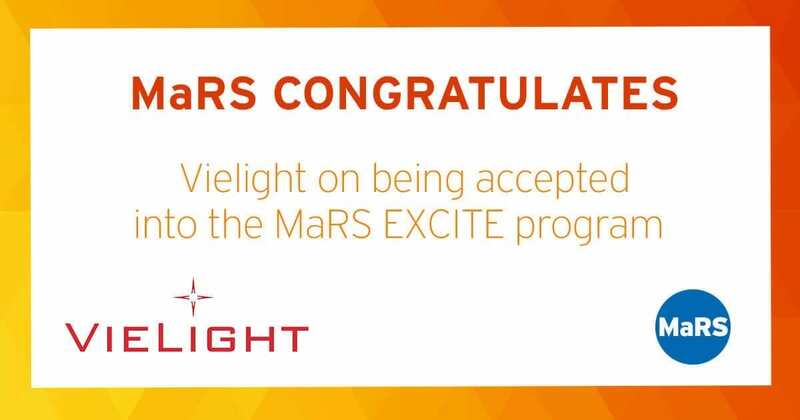 The MaRS Excellence in Clinical Innovation Technology Evaluation (EXCITE) program has selected Vielight Inc., a Toronto company that creates photobiomodulation therapy (PBMT) or low level light therapy devices, as its newest participant. The EXCITE program will support Vielight on its path to achieve adoption by health systems in Ontario, Canada, the United States and the United Kingdom to treat memory and cognitive decline in patients suffering from dementia and Alzheimer’s disease. 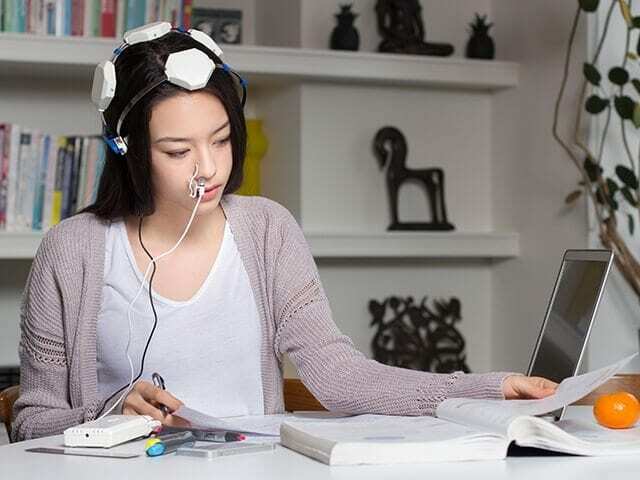 Last year, a randomized placebo-controlled feasibility study using the patented Vielight 810 Infrared and patent-pending Vielight Neuro wearable devices was conducted with 19 patients affected by Alzheimer’s disease. The results of this study (co-authors include Margaret Naeser, a research professor of neurology at the Boston University School of Medicine, and Michael Hamblin, an associate professor of dermatology at Harvard Medical School) are now being written into a peer-reviewed paper for publication. “Our goal with the feasibility study (aside from examining the effects) was to look at the practical challenges faced by patients and caregivers coming to a clinic for treatment that would help with a formal clinical trial design. The outcomes exceeded our expectations.” – Anita Saltmarche principal investigator. “As an EXCITE board member, the chair of the Council of Academic Hospitals of Ontario, the CEO of the Centre for Addiction and Mental Health and a neurologist, I deeply understand the tragedy of neurodegenerative conditions that cause dementia and their impact on individuals and their loved ones. I’m very enthusiastic about the opportunity to evaluate Vielight’s photobiomodulation technology with EXCITE’s support. If this clinical trial validates early findings it will create hope for a major breakthrough in dementia care.” – Dr. Catherine Zahn. “Previous scientific studies by highly regarded research institutions suggested that PBMT has the potential to treat Alzheimer’s disease. We are privileged to be able to translate the research into wearable devices that have produced strong enough evidence from the feasibility study. This has provided a good basis for us to progress to a more rigorous clinical trial. The support of MaRS EXCITE will help us to realize this.” – Lew Lim, inventor and CEO of Vielight Inc.
MaRS EXCITE is made possible through province wide collaboration and leadership. Key stakeholders comprising the EXCITE Management Board include research hospitals (the Council of Academic Hospitals of Ontario), the provincial government (the Ontario Ministry of Health and Long-Term Care, Ministry of Research and Innovation and Ministry of Economic Development and Growth), industry (MEDEC and HTX), the health system (the Ontario Health Technology Advisory Committee) and MaRS. Vielight Inc. is a Toronto-based company devoted to developing and manufacturing affordable, wearable PBMT devices to improve well-being. Vielight devices are used in research projects in institutions globally, including at Harvard Medical School and Boston University. Vielight has more than 15,000 intranasal devices in the field, used by consumers around the world with no reported major side effects. Vielight strives to develop wearable PBMT devices that allow home treatment for a variety of health conditions.